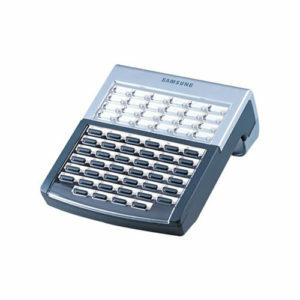 The DS-5014D; navigation key giving ease of access to many functions makes this an ideal phone when used with a headset or a power user, provides 14 programmable keys with LEDs, 5 fixed function keys and a clear 2 line 48 character LCD display. 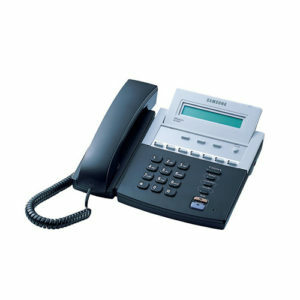 The phone has 8 selectable ring tones useful in open office environments with full handsfree for both onhook dialing and speech. 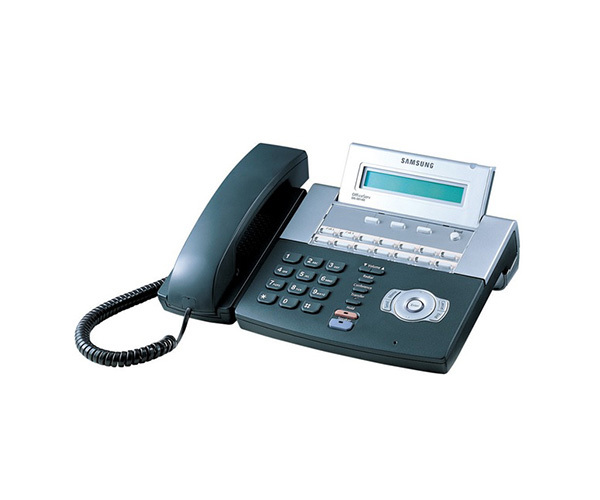 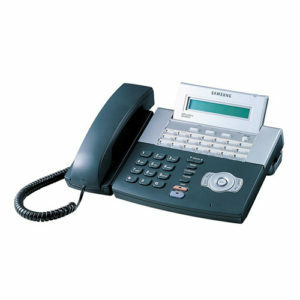 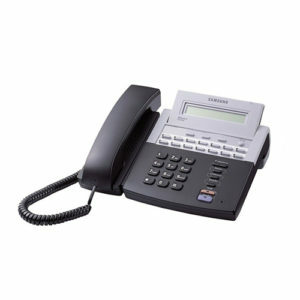 The phone is provided with desk or wall mounting options.